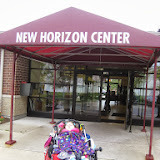 In my last blog, I posted that Ally started school at New Horizon Center. 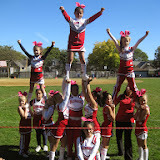 It has been super, super, super BUSY at school and out of school!!! 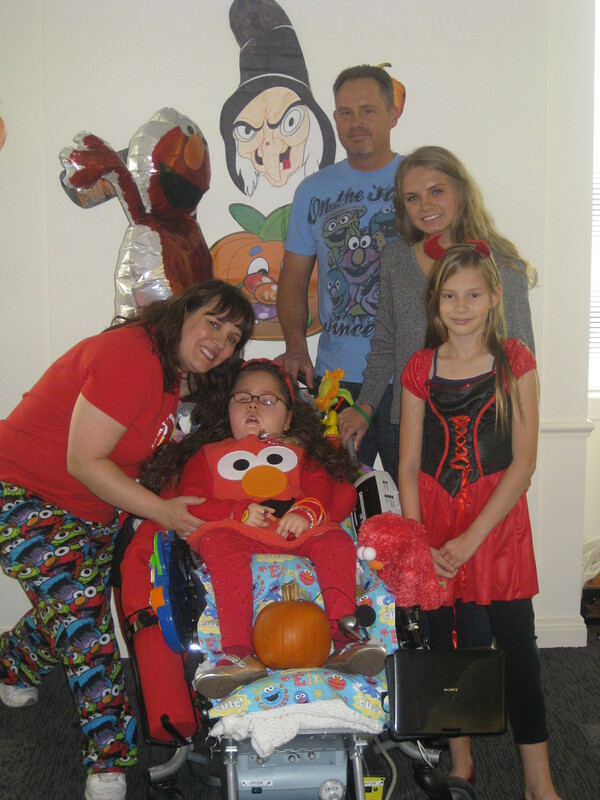 I have been attending every day with Ally and her nurses, but I will soon be easing off on days she attends with her veteran nurses and as the teachers and therapists get to know Ally better. I am sooooooo grateful for how accommodating, helpful, and caring the staff has been at New Horizon Center and for all the hard work of Ally’s four home nurses who are learning the school routine and making sure she stays safe and healthy. A SUPER special thanks to Ally’s teacher, Ms. Luz, and her dedicated aid, Ms. Kava!!! We have taken MANY pictures since it is sooooooo INCREDIBLE to be in school again and will continue to aid to the album…. 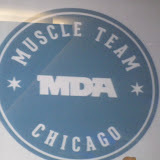 On Friday night, Ally got to participate in the MDA Muscle Team Fundraising Event at Soldier Field. We were lucky to be paired with the Windy City Rollers again. Melissa joined us and I can tell she loved some of the special attention the roller-derby girls gave her too!!! 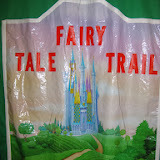 Our FUN and busy schedule continued through the weekend. We were lucky to attend the Starlight Foundation of Midwest Halloween Party in downtown Chicago, sponsored by Jones Day Law Office. 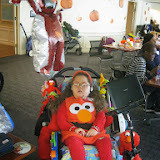 Ally WON for funniest costume since she made everyone smile! And the busy, busy, busy times will continue with Halloween this week… Billy’s 40th Birthday on November 5th… and Melissa’s Regional Cheerleading Competition at Northern IL University on November 10th! I’ll try my best to update with MORE PICTURES!!!! Hope you enjoyed these albums. Be sure to click on the album covers to see all the pictures! Happy Fall and Happy Halloween!!! It’s been a SUPER long time since I’ve updated, but I have VERY good news to share…. Ally started her first day of 2nd Grade today at New Horizon Center!!!! After only doing limited homebound school for OVER a year due to complications with Chicago Public Schools being unable to meet Ally’s needs, she has FINALLY begun attending school again. 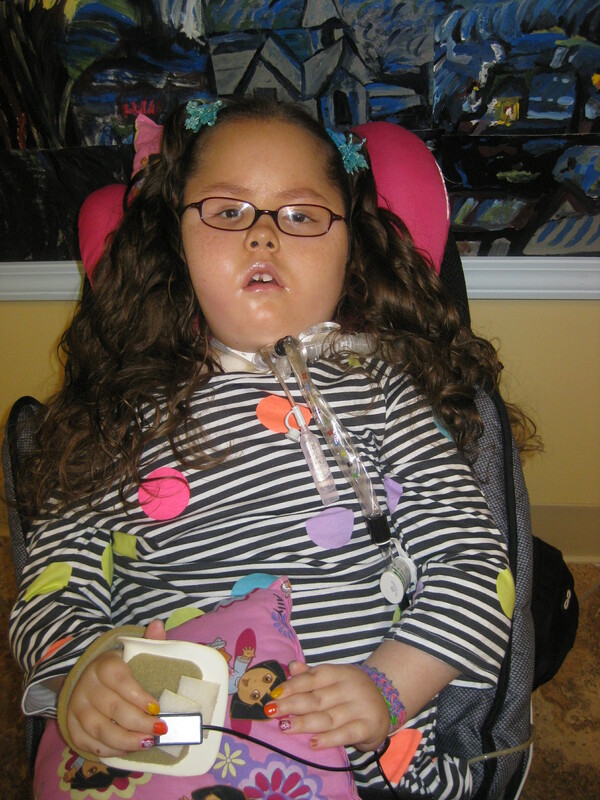 Ally will be attending a special education school with a very small class size to focus on her therapies, use her Dynavox computer to communicate, learn to drive her powerchair, participate in music/art/pet therapy…. and sooooo much more. She will attend as many days 9am-2:30pm, as her health permits, and as she can tolerate. 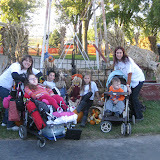 Ally will go to school with her personal, home nurses (and mom too during the transition period). New Horizon Center is an INCREDIBLE school less than 5 minutes from our house and the staff and administration have been very kind and welcoming toward our family. 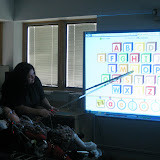 Most SMA children do NOT attend special needs schools because their brains are not affected by SMA, but we feel this is our best option for Ally at this point. She has lots of catching up to do on academics and therapies and there are many, many positives New Horizon Center can offer Ally. Hope you enjoyed this update and our pictures. Be sure to comment or send a message to let us know what you think. We LOVE to hear from family and friends.